BSNL is the only operator who is currently concentrating on providing both mobile and broadband services. 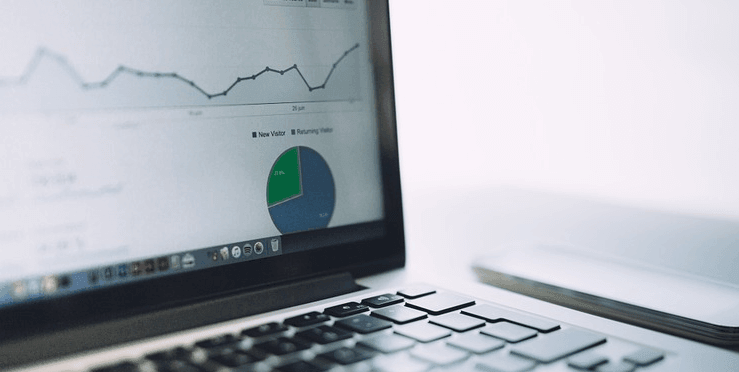 The state-run telco has silently launched three new Fiber-To-The-Home (FTTH) broadband plans with one of them offering download speeds up to 100Mbps. These plans, however, don’t offer voice calling for the residents of Chennai. Diving into the details of the newly introduced broadband plans, the plans are priced at Rs. 998, Rs. 1298, and Rs. 1998 and are named as FBBO ULD 998, FBBO ULD 1298, and FBOO ULD 1998. Also, these plans are introduced only in Chennai and BSNL did not reveal any information regarding the roll out of these plans to other cities. The FBBO ULD 998 provides a download speed of 40 Mbps up to 50GB and post the FUP, speed will be reduced to 1 Mbps. The FBBO ULD 1298 offers 80 Mbps download speed till 125GB and 1 Mbps beyond the FUP. Finally, the FBBO ULD 1998 plan delivers download speed of 100 Mbps until 250GB and 1 Mbps beyond the allotted FUP per month. All the three plans offer 1 Mbps speed till the next billing cycle, irrespective of the amount of data you consume. As mentioned earlier, these plans don’t provide any voice calling benefits as the other FTTH broadband plans. BSNL’s website currently shows a one-time installation charge of Rs. 1000 for new customers, but if you take the connection after May 1, you won’t be charged with the installation fee as the company is officially waiving off the one-time charge to attract more customers. The removal of one-time installation charge will be implemented from May 1 on the pan-India basis. New customers can now join the BSNL broadband by just paying the plan charges which they choose. Do make a note that BSNL won’t charge installation charges only for the FTTH plans. The government-owned telecom operator still charges the installation charges for non-FTTH plans. 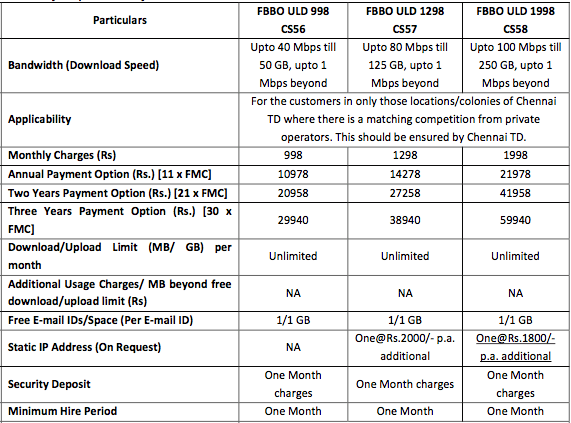 What do you think of these new voice-less FTTH plans from BSNL? Does the removal of voice calling attract you to choose the new plans? Let us know in the comments section below. BSNL very poor speed, irresponsible of customers care.